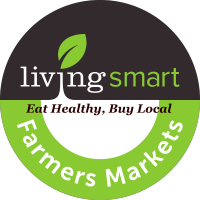 Over 80 vendors to include local organic and certified farmers and specialty gourmet foods. This market features live music, family and kids activities, and on-site food court. Special events include health and wellness, arts and crafts fairs, peach festival, a tomato taste off, chef demos, and more. Note: Market takes place rain or shine. Free entry *Cost of purchases.